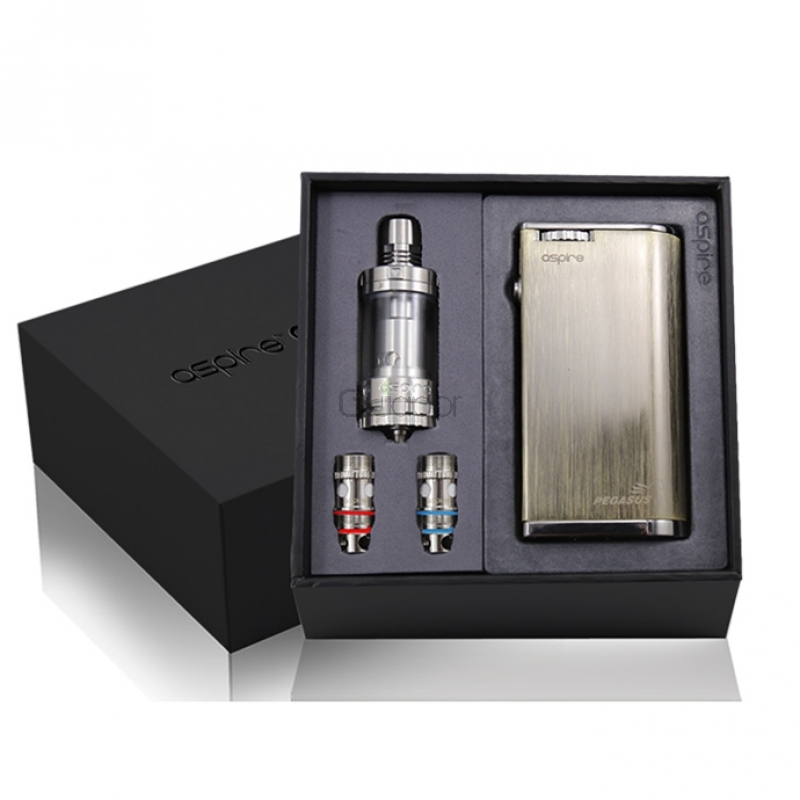 Aspire Odyssey kit is comprised of the Triton 2 tank, the Pegasus and an Aspire micro USB cable. The Triton brings you the widest range of settings for any style of vaping with its wide range of coil options and truly adjustable airflow controls. Not to mention the ease and convenience of it’s top filling capability. 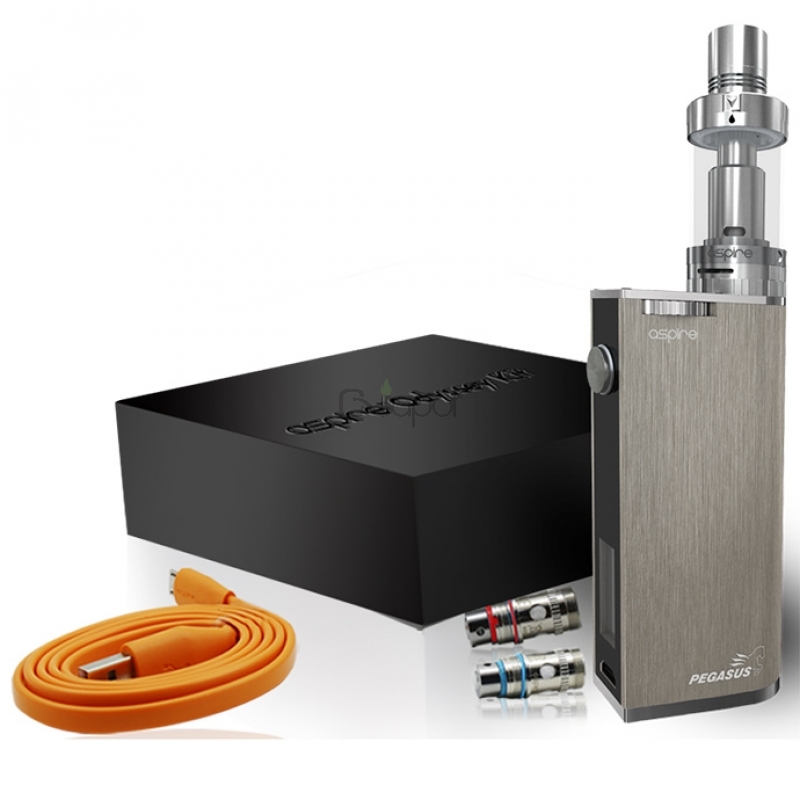 With swappable batteries, adjustable wattage from 1 to 70 watts, and the ability to fire atomizers from 0.2ohms to 3.0 ohms. It’s a perfect match for the Triton. Their individual versatility is astounding, but together they’re amazing. A match made in heaven.